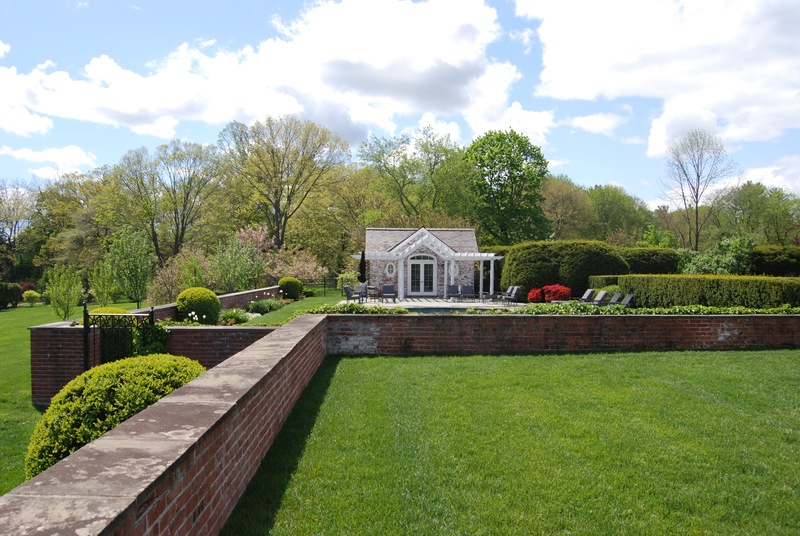 Set on in an enviable 7.5 gated acres, this brick Georgian compound is the epitome of sophisticated country elegance. 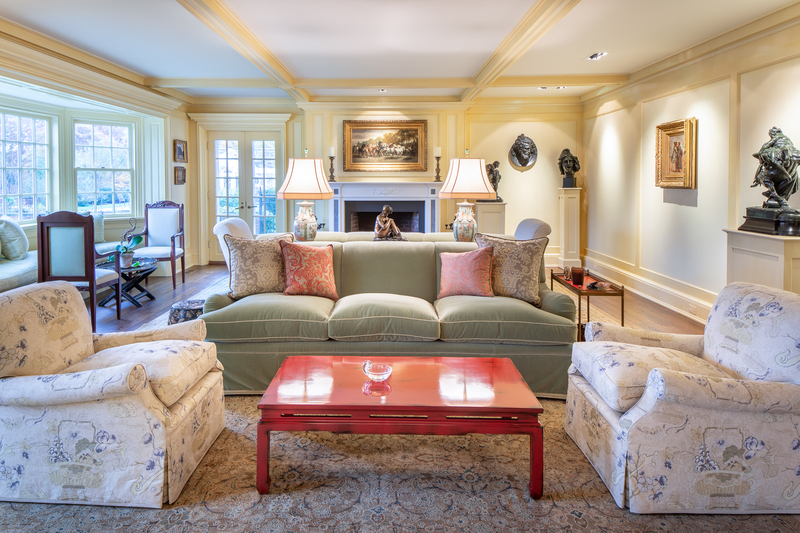 Surrounded in beautiful gardens with rolling lawns and specimen trees creating idyllic privacy, it also features a completely renovated carriage/caretaker’s house, a Lord and Burnham greenhouse, a guest house with second 4-car garage (perfect for the collector), tennis court, and a heated pool with entertaining terrace; and a charming pool house with pergola. 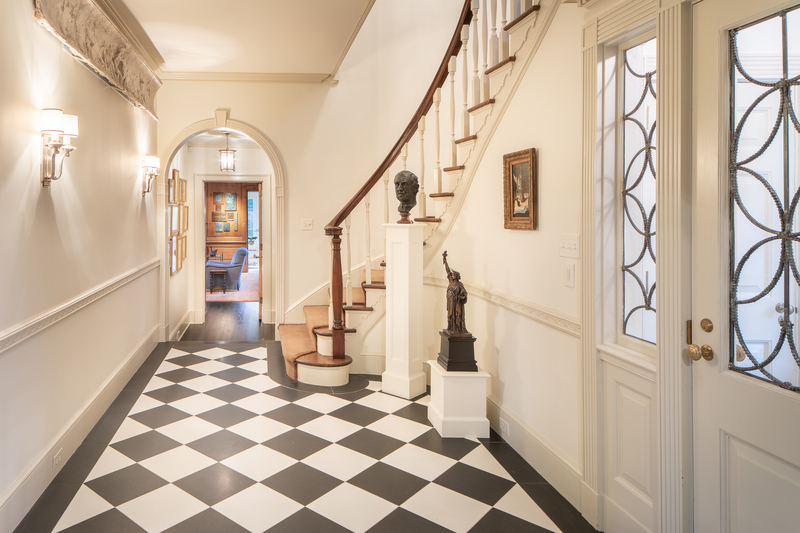 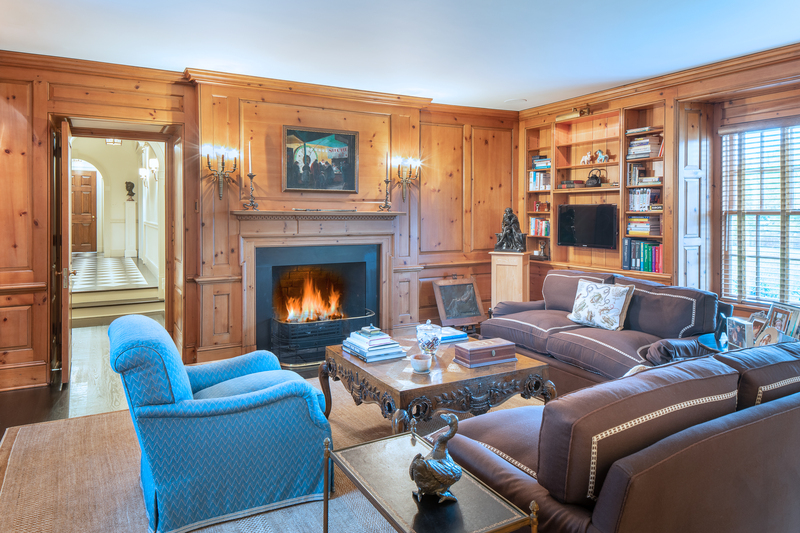 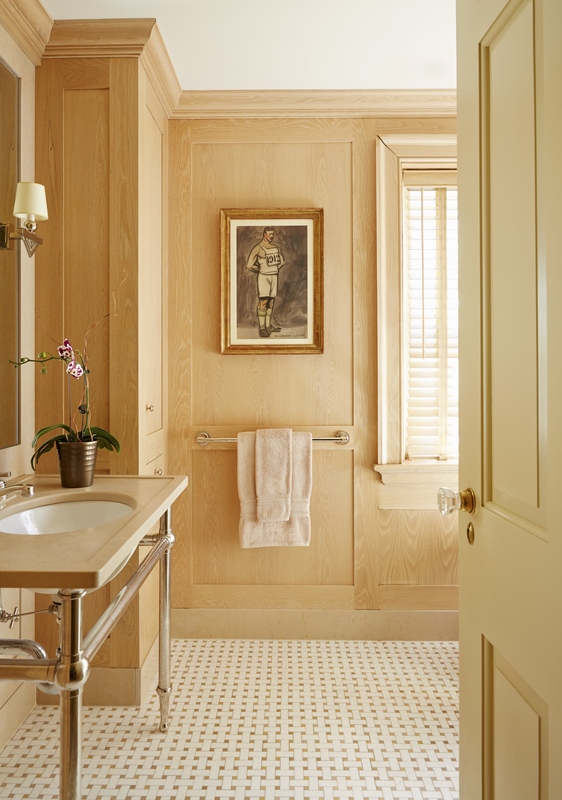 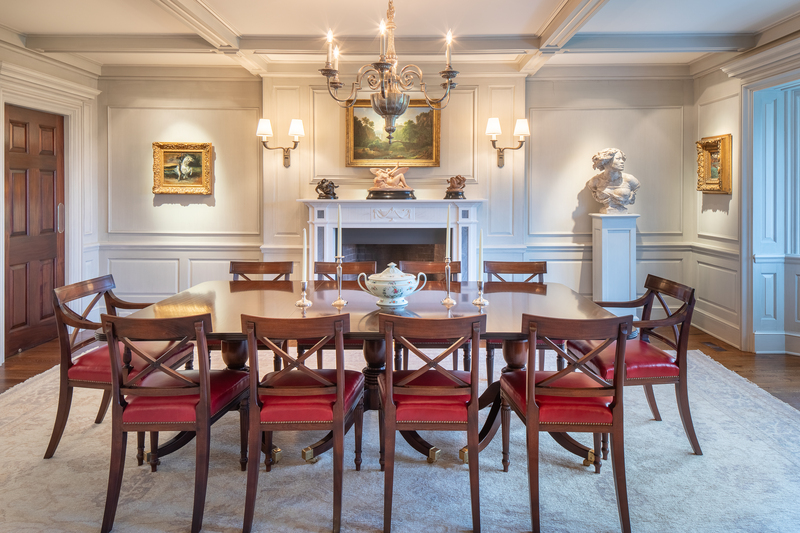 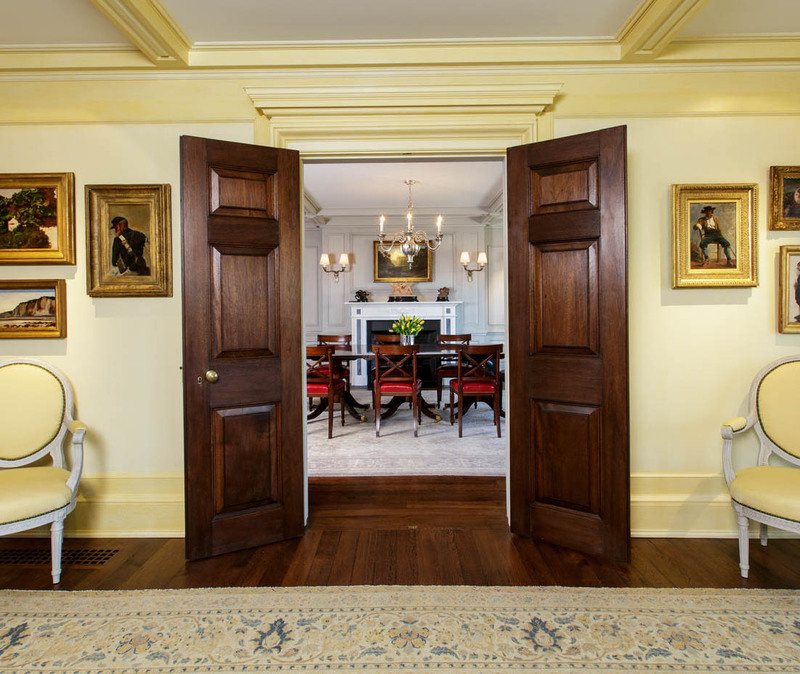 Inside, finely-detailed appointments on every level include beam ceilings, custom millwork and cabinetry, rich paneling, and beautifully carved fireplaces. 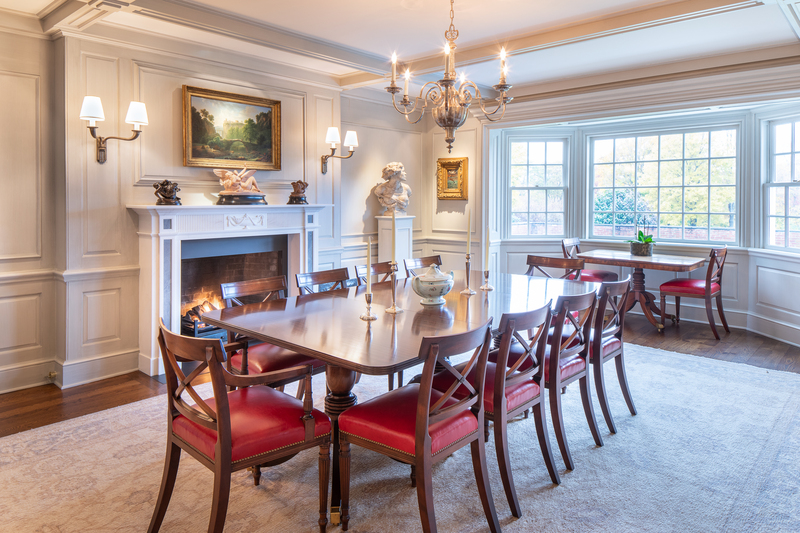 An inviting entry with an elegant curved-staircase; a richly paneled study with fireplace and walls of custom cabinetry; a spacious gourmet kitchen with bespoke cabinetry, butler’s kitchen, and separate breakfast room; and a sleek three-exposure sun room with coffered ceiling, tall windows, and French doors to the pool and gardens create a luxurious setting for entertaining. 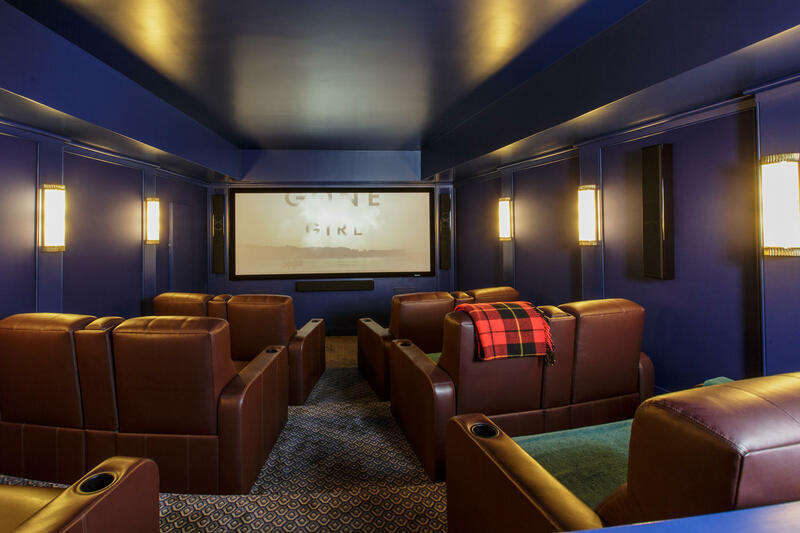 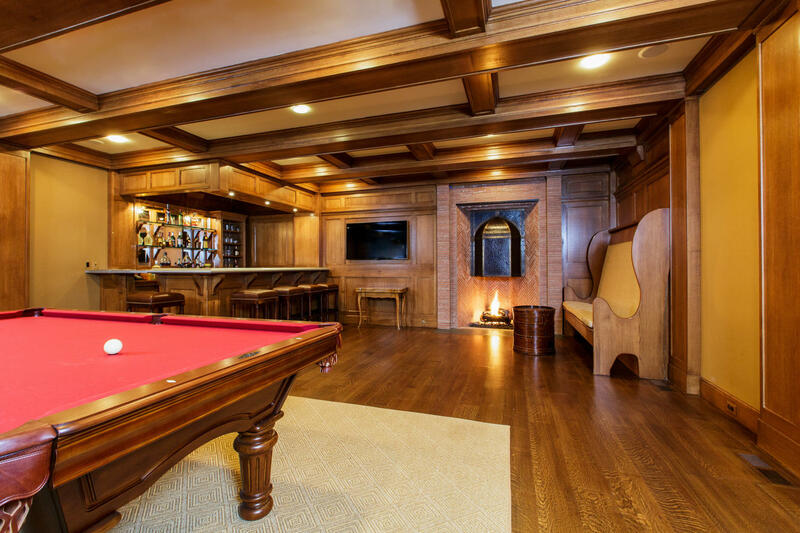 The lower level features a paneled billiards room with coffered ceiling and side full bar with media center, a state of the art home theater with lounge seating for 12, a wine cellar, and an exercise room with full bath, steam shower and sauna. 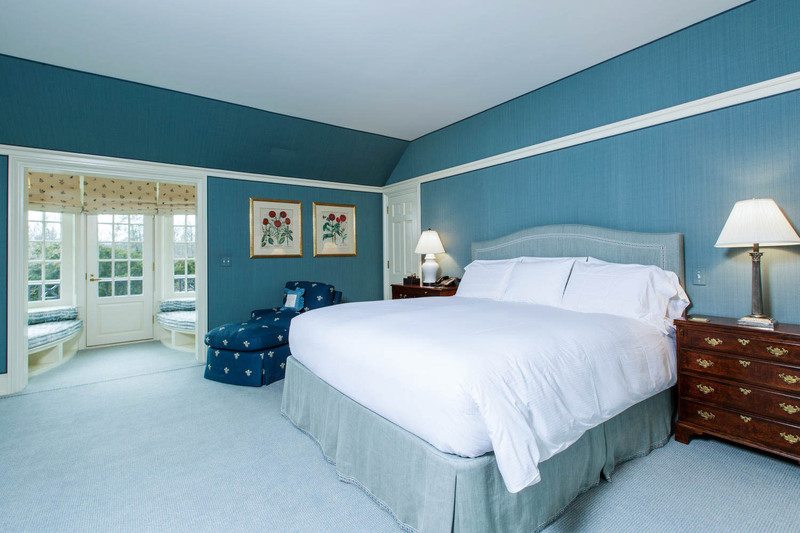 A spacious master suite with tray ceiling, custom cabinetry and private balcony also features dual luxury baths and fitted dressing closets. 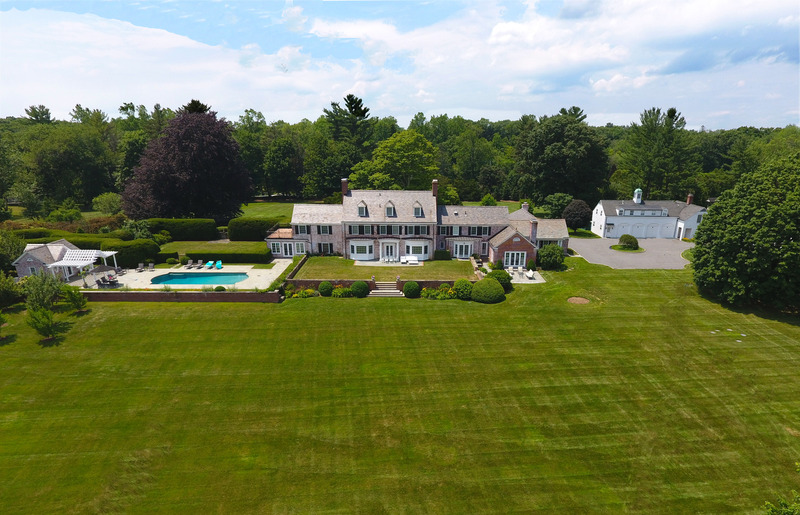 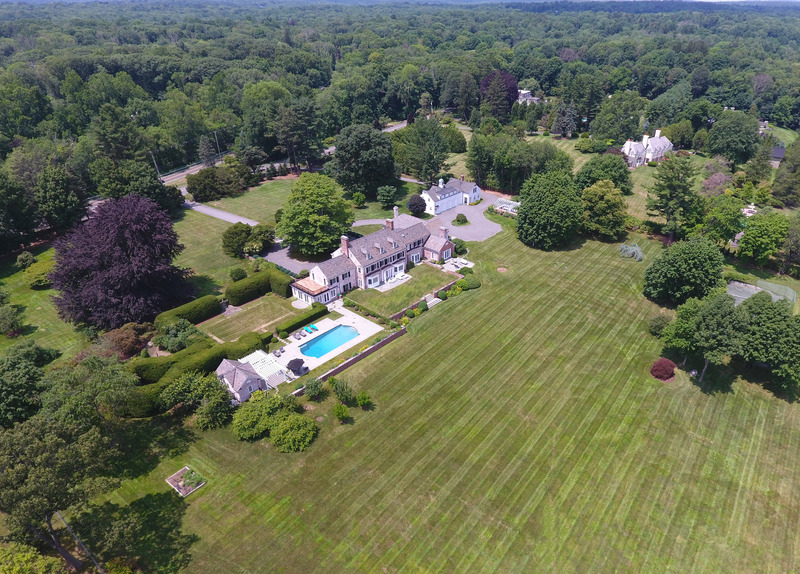 Moments to every convenience and easy access to major highways and trains, this perfect Georgian estate is truly incomparable. 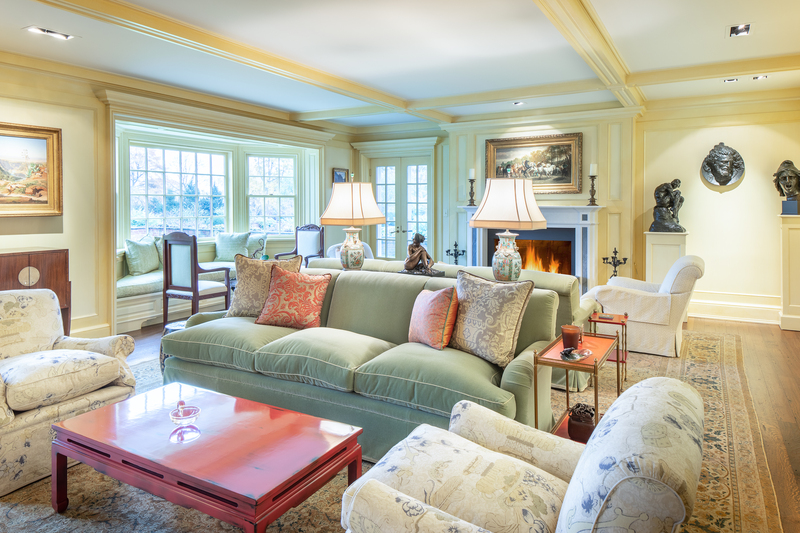 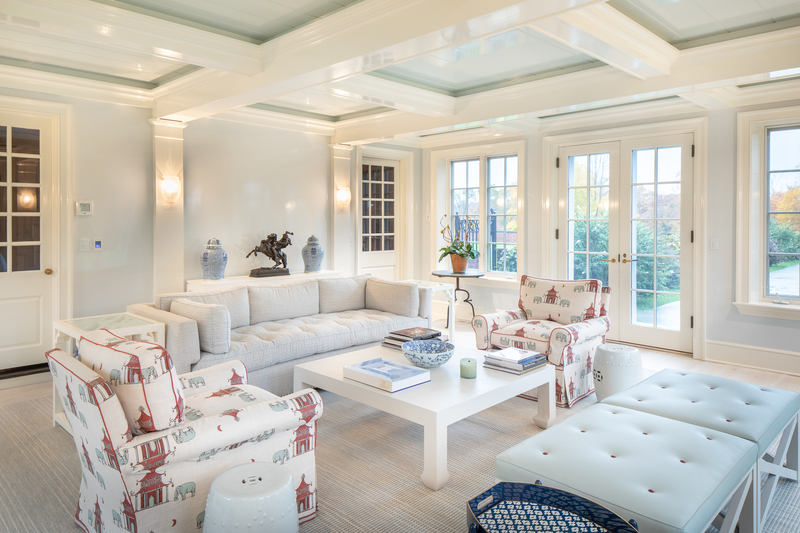 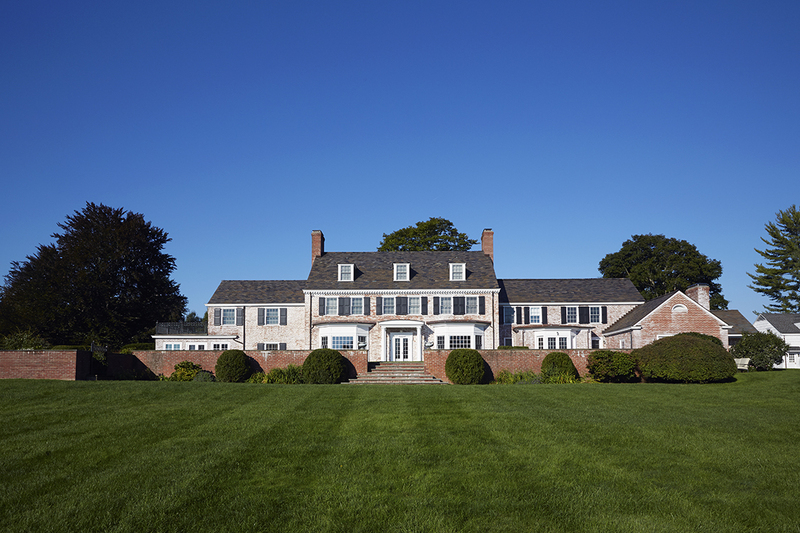 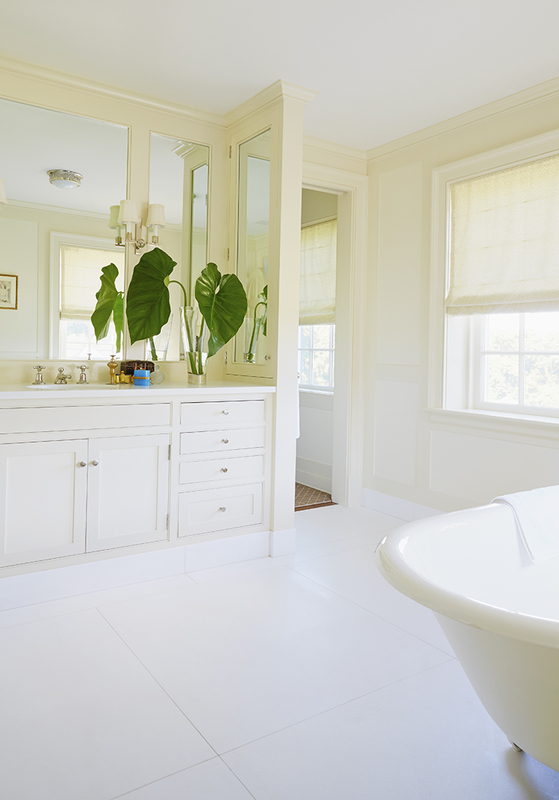 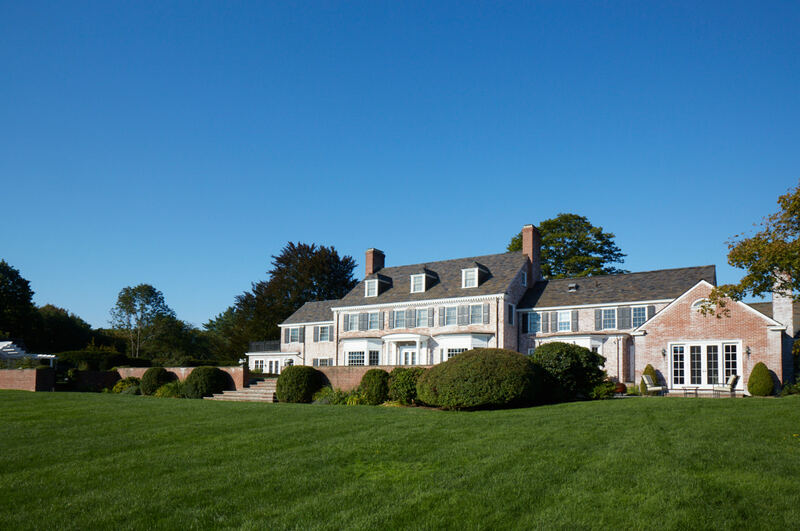 Wendy Dixon Fog is consistently a Top Selling and Listing Agent with Houlihan Lawrence Real Estate in New Canaan, Ct. To receive a free home evaluation, up to date property listings, or search for that perfect home in the MLS please email wendy@wendyfog.com or call/text at 203-979-6277. 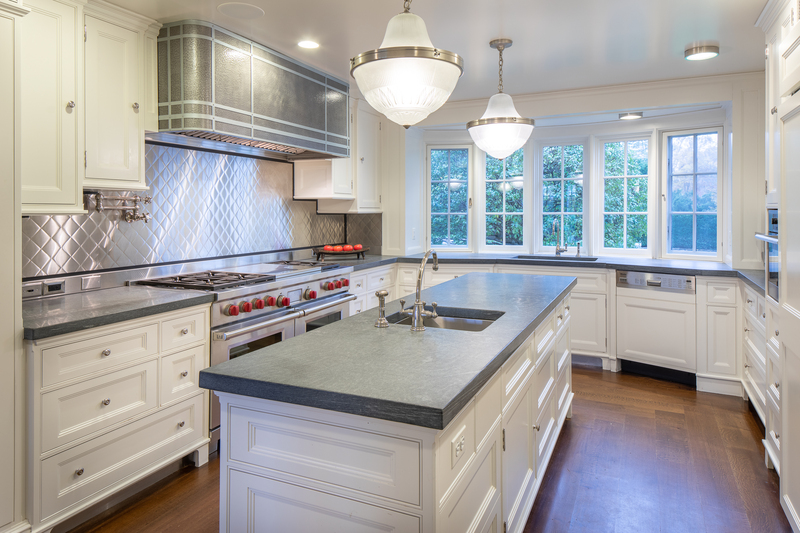 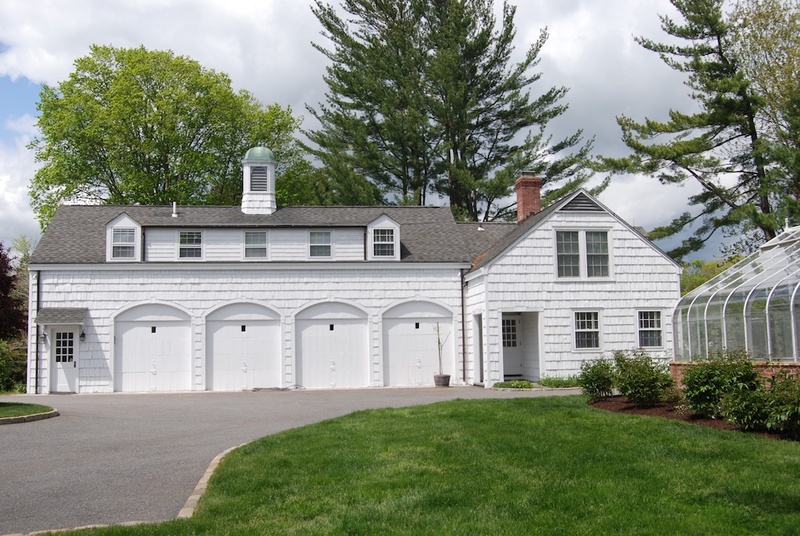 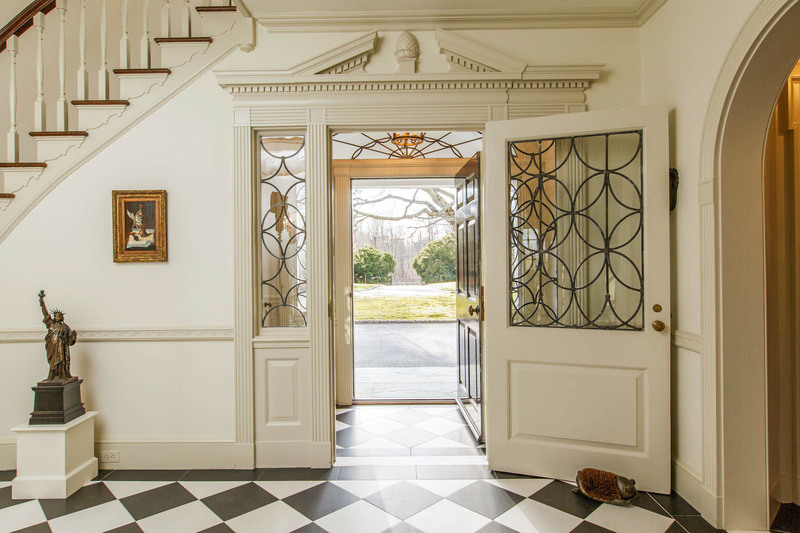 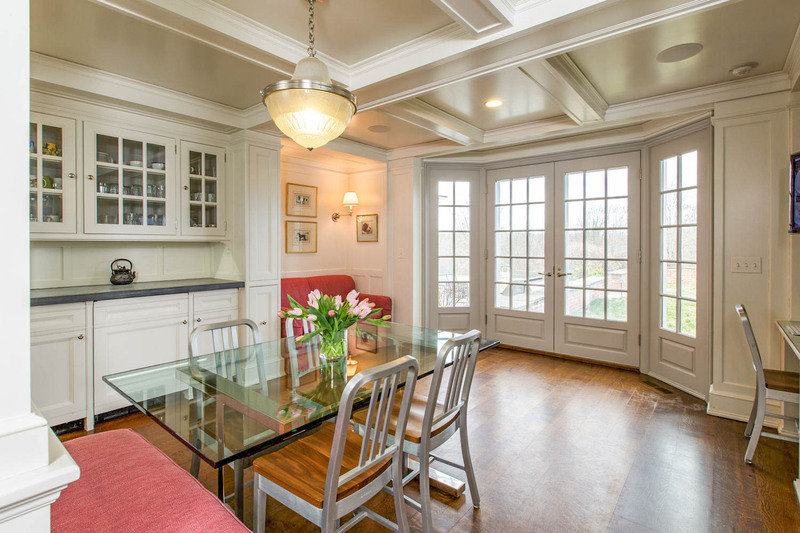 Get the latest updates: Market Statistics, Exploring New Canaan & New Listings via email.